The Minister of Information, Media and Broadcasting Services Professor Jonathan Moyo says the nation will soon know the 9 successful applicants shortlisted to run metro radio stations following the submission of names of successful bidders by the Broadcasting Authority of Zimbabwe. 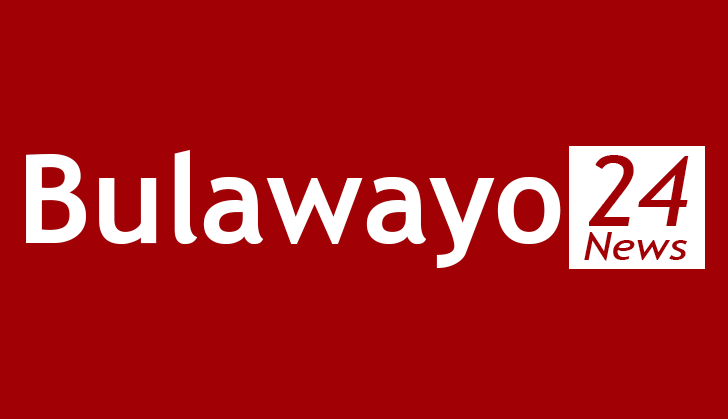 The Minister, who was addressing members of the media at the Bulawayo Press Club, said the names will be made public after they have been presented to the relevant authorities. Professor Moyo assured the nation that all things being equal the outcome of the process will be known by month end and this will enable the country to have 9 new radio stations. He said that although the digitisation process will focus mainly on television broadcasting, there is going to be a massive facelift for radio that will see the revamping of transmitters to ensure nationwide coverage. Professor Moyo noted that while the country has 24 transmission sites, not all radio stations have presence or transmitters at those sites. The Minister said Radio Zimbabwe and Power FM have better presence than all the other stations, but government wants all stations to have equal presence. He said privately owned radio stations Star FM and Zi FM were the worst in terms of presence and the government could be forced to act ruthlessly to force them to establish a national presence or risk losing their licences.